This Friday till Monday from 12:00 pm to 4:30 pm. Only from Tuesday to Friday. 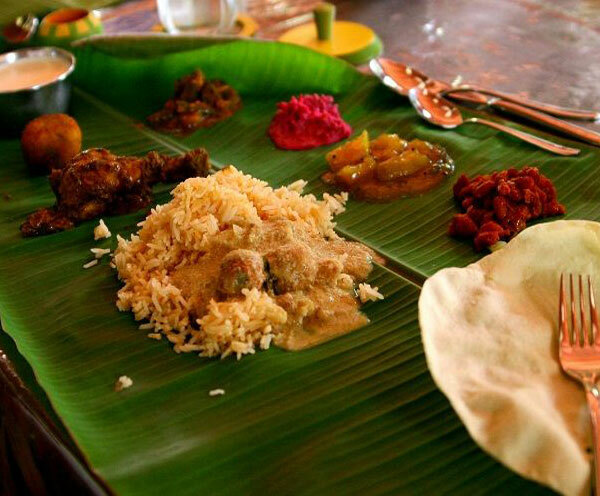 Chennai Express is an attempt made to introduce you with the real authentic South Indian cuisine with a wide variety of special traditional dishes emphasising to preserve it’s delicate flavours, aroma and the taste of the food we cater. Our professionally certified and highly trained chefs focus passionately to use their skills and experience to enhance the authenticity and beauty of South Indian cuisine by using fresh produce and no artificial colours to make our customers’ visit as feel home. Spiced Chicken or lamb filled soft and juicy Paratha flatbread wrapped in banana leaf slow cooked & finished on a tawa. 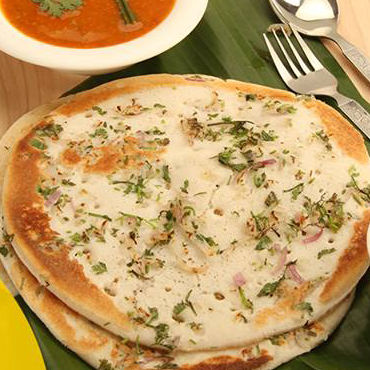 This is a common street food /thattukada special in Kerala, where it is eaten as a snack, or main course dish. Thattukada means small temporary food shop seen on the roadside, where food is served in a plate. Most popular Indo Chinese Chicken! fun chicken wing appetizer & starter. 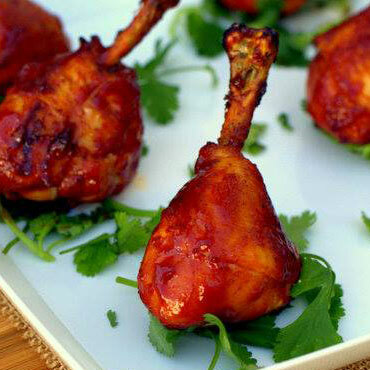 Chicken lollipop is, basically a frenched chicken winglet, wherein the meat is cut loose from the bone end and pushed down creating a lollipop appearance. 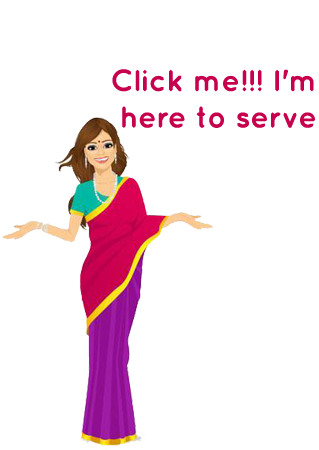 Explore all of our delicious gourmet typical Indian Thali. 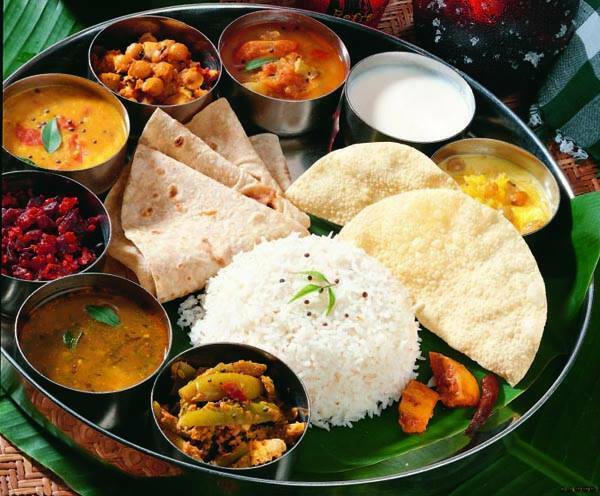 The Indian Thali consists of a big platter in which there are little bowls of variety veg/non-veg, lentils, sweet dishes, snacks etc. It also includes pickles, papad and Indian flatbread. Here we present to you the classic Chennai Express Thaali feast delights! *Orders has to be collected from the restaurant. *Collection open only from Tuesday to Friday. Great ambience and fantastic service with a tinge of Indian flavour. One place to add to your checklist... way to go. 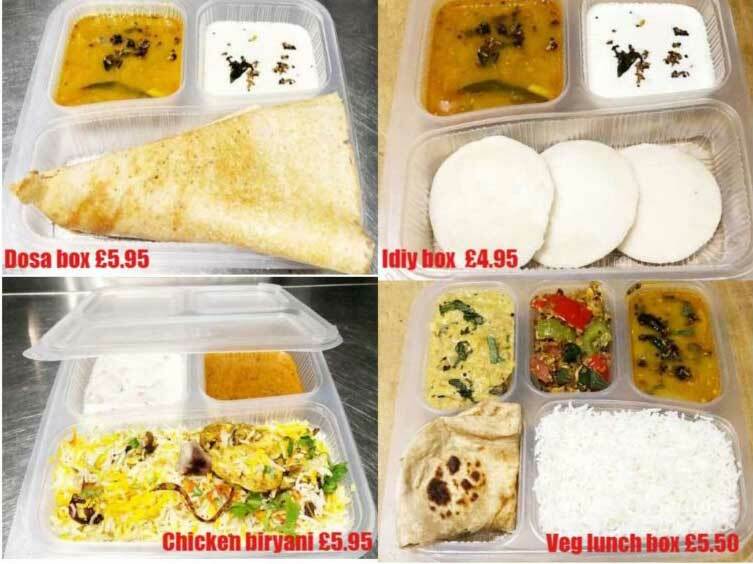 Had a delicious cheap lunch today, what a refreshing change for Basingstoke. Already planning our next visit!